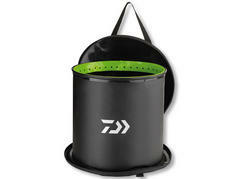 The foldable EVA baitfish bucket from DAIWA convinces with elaborate details. 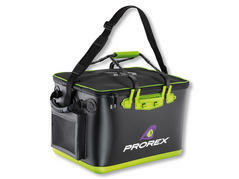 The mesh insert can easily be taken out of the main compartment and placed in the water. Thanks to the mesh the baitfish constantly receive fresh water. At removing the mesh insert from the bucket the bottom edge of the insert retains a certain amount of water, thus perfectly protecting your baitfish. 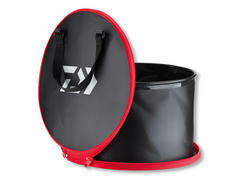 The bucket features a small outer pocket for housing an aeration pump. 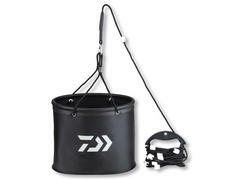 This small and smart foldable fishing bucket with cord allows easy access to water. The long cord features special hand stoppers, which prevent slipping through the fingers. The upper end of the cord is equipped with a small lead, which guarantees dipping of the bucket into the water. 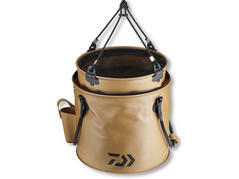 This foldable waterproof bucket from DAIWA can be used for many purposes. 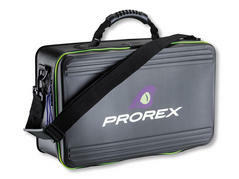 Perfect for mixing groundbait or storing water, for dry storage of supplies or even as basket for fly lines when fishing with streamers for pike. 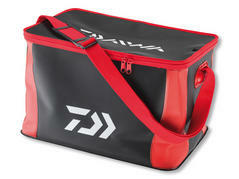 These DAIWA multiloaders are intended for the safe and dry transportation of supplies and small parts as well as clothes, shoes etc. 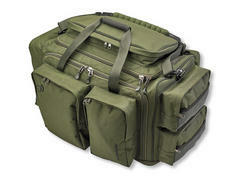 Additionally you easily can transport your catch with these bags! 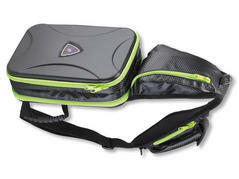 The material is 100% waterproof and the bags can be conveniently folded for space-saving transportation. The anti-smell material can be cleaned easily. 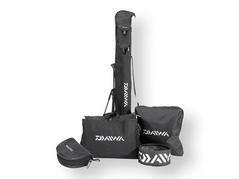 The DAIWA luggage set contains five different transportation bags and cases, you need for coarse fishing with match, feeder or pole rods.